Dark modes in apps were very popular on the iPhone even before Apple released the iPhone X with its gorgeous, inky black OLED screen. We already know that dark modes in apps look gorgeous, but on an OLED display, things are taken to another level. There are also battery life considerations to be made, with OLED screens not having to light pixels when displaying black, saving power in the process. We don’t care too much about that, though; we just like the way dark themes look, so when we heard that YouTube for iOS now includes exactly that, we got all excited. Spotted by a Redditor, the dark theme looks just like you might expect – although the only screenshot we’ve seen for ourselves is a black Settings screen. No surprise there, then! 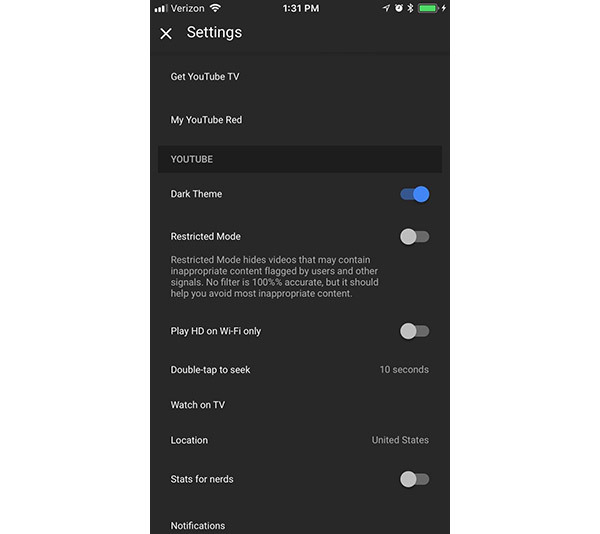 If you want to get the all-black dark theme in YouTube on the iPhone yourself, here’s how to go about it – although there is one caveat that you will want to take note of below, too. Step 1: Open the latest version of YouTube iOS app on your iPhone (or iPad for that matter). Step 2: Tap your account’s icon at the top-right of the screen. It will be your avatar or, if none is set, the first letter of your name. Step 4: Scroll down to Dark Theme and flick the option on. Step 5: Enjoy all the new darkness. Now, it’s worth noting at this point that not everyone will be able to see the option, let alone have the dark theme work. It seems that Google is currently rolling this out to some users, but not all. 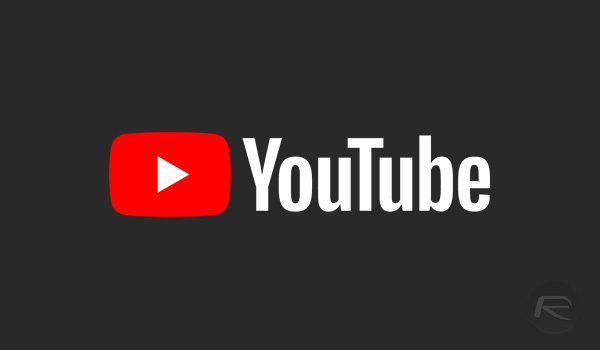 Based on that, we do wonder whether this is another case of Google doing a spot of live A/B testing, something we know it likes to do – especially when it comes to user interface tweaks relating to YouTube! I don’t see it on my X. Hopefully it will be available for everyone soon. I don’t see this option on my iPad Air 2.